The first DRIVECLUB statement released yesterday, which a lot of PS4 gamers weren’t happy about considering the wait in regard to problems. This was meant to be the first big racing game to take on the likes of Forza on Xbox One, but it hasn’t started too good. 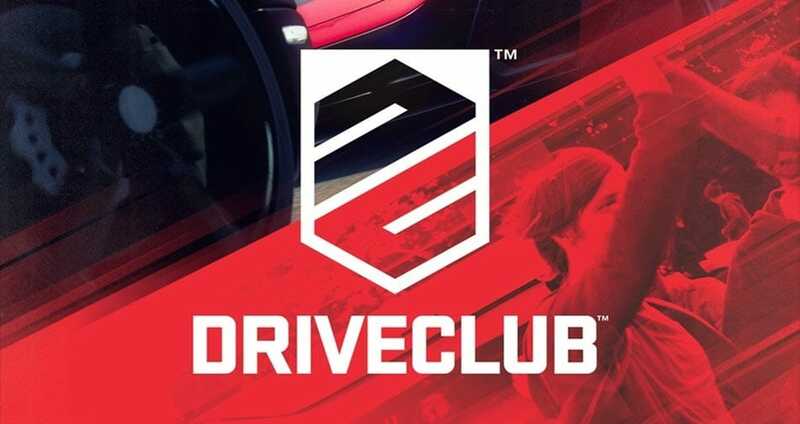 It looks like the demand on DRIVECLUB servers wasn’t expected and caused server limits to be put in place, also the MyDriveClub Android app got pulled quickly leaving connection error messages for early adopters. If you managed to get into an online DRIVECLUB game, then we’ve been told the experience should be lag-free with a perfect connection thanks to these limits. If you leave an online session, then you might not be able to get back in for a while thanks to it being one in and one out. The latest update can be seen within the tweet below. This reveals more important information about DRIVECLUB server limits, also the PS Plus Edition delay and problems accessing the games iOS and Android companion app. Important info about #DRIVECLUB server limits, PS Plus Edition & iOS/android app –> http://t.co/u0gY886QE3 Please RT info. Are you managing to get online with DRIVECLUB during these server limits? If you have any problems to report head over to our status reports page for DRIVECLUB servers.